There were two Powerball winners, one from Iowa and one from New York, the lottery announced early Sunday The jackpot's winning numbers selected Saturday night were 8, 12, 13, 19 and 27 and the Powerball 4. The jackpot was downcasted slightly to $687.8 million, down from the Powerball's earlier estimate of $750 million. Winners have the chance between a lump sum or getting the money yearly for the rest of their lives. 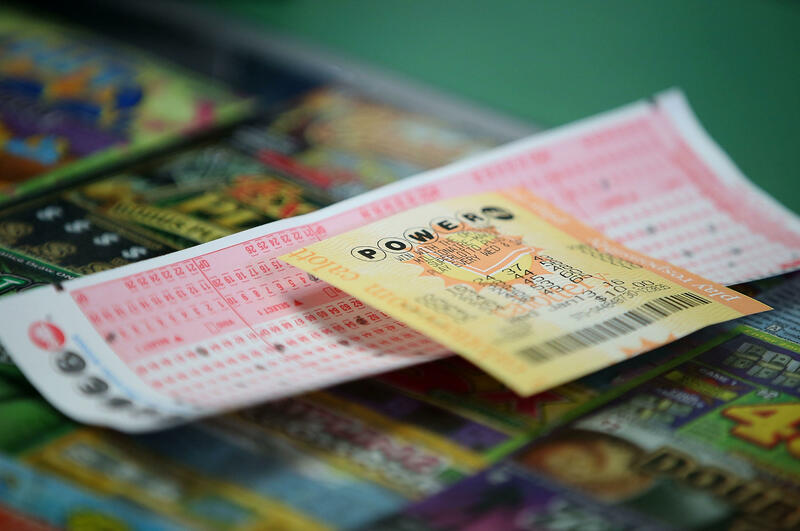 The two winning tickets will split the jackpot, Powerball said in a release. The last Powerball winning jackpot was Aug. 11. The odds of winning a jackpot remain abysmal at 1 in 302 million for Mega Millions and 1 in 292.2 million for Powerball.